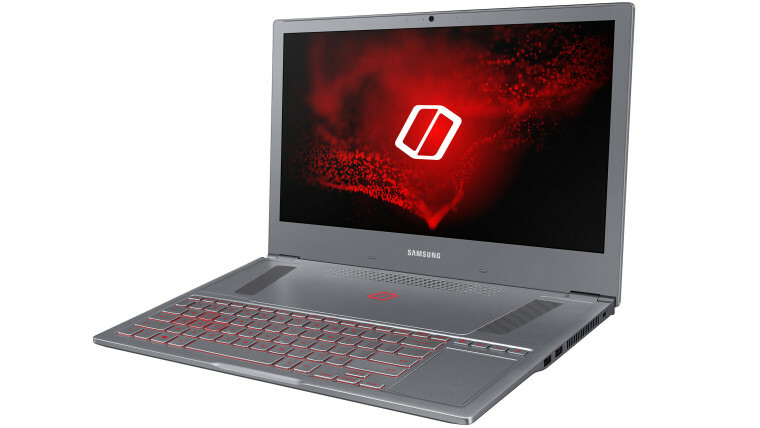 Samsung has announced its new Notebook Odyssey Z gaming laptop in Beijing at an Intel event. The new device was premiered at the event because it’s loaded with Intel’s new 8th gen Intel Core i7 processor. The Notebook Odyssey Z will be released in select countries, including Korea and China, in April and will arrive in the U.S. in Q3 2018. “[T]he Dynamic Spread Vapor Chamber, the Z AeroFlow Cooling Design and the Z Blade Blower. They’re all built to keep the Odyssey Z cool in the heat of battle, whilst remaining lightweight and portable, so you can take those powerful gaming experiences with you, wherever you need to go. The Korean firm boasted that the GeForce GTX 1060 Max-P graphics card is capable of 10% more “graphics power” than the 1060 Max-Q graphics, ensuring the best visuals. It also stated that the powerful processor is also useful for hi-res video edition and 3D rendering. 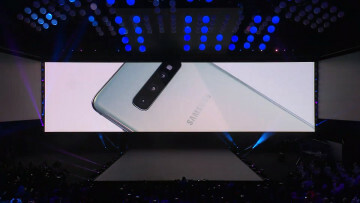 Samsung did not announce the pricing of the device in the different regions that it’s launching in.